Near Fishing and Hunting! Close to Denver! 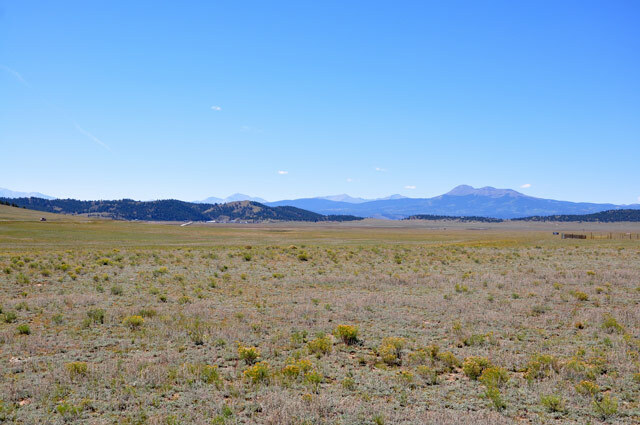 This beautiful 5 acre property is located in Park County Colorado about 10 miles for Hartsel. 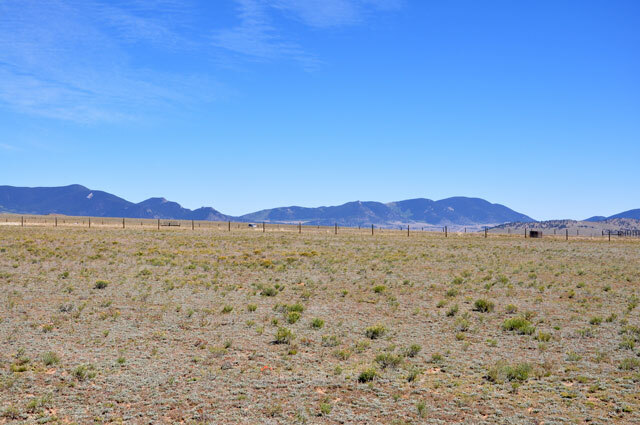 The property is very close to the Spinney Mt. State Park and Reservoir which offers tremendous lake fishing. 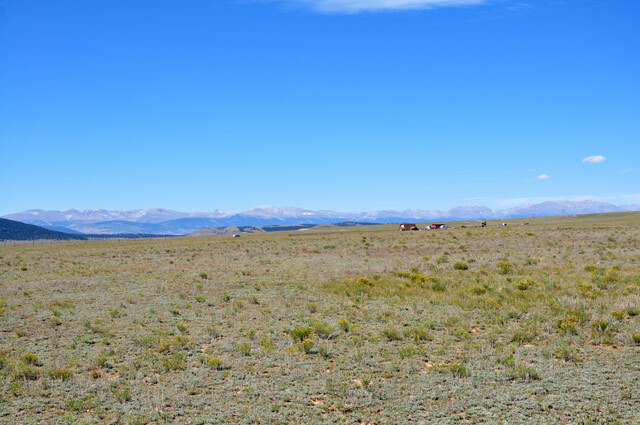 The property has spectacular 360� views of surrounding mountain ranges which include many of Colorado's 14,000+ peaks. 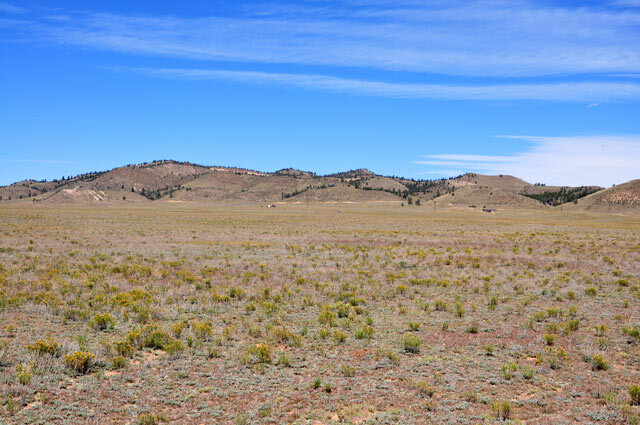 The property is also close to Eleven Mile State Park, Eleven Mile Canyon Reservoir, Antero Resrevoir, and the Pike and Isabel National Forest. 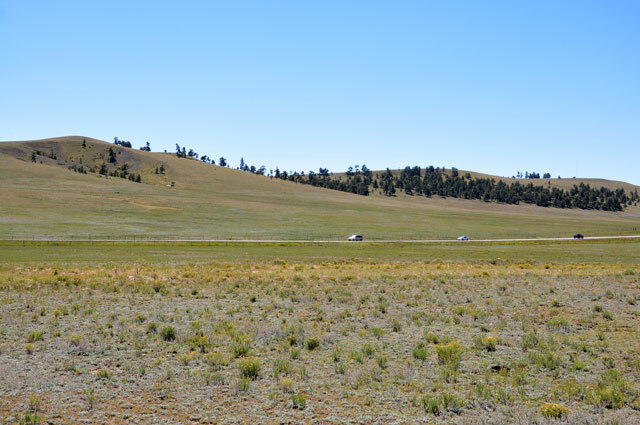 This property is about 40 minutes to the world class Breckenridge resort and about 2 hours from Denver. 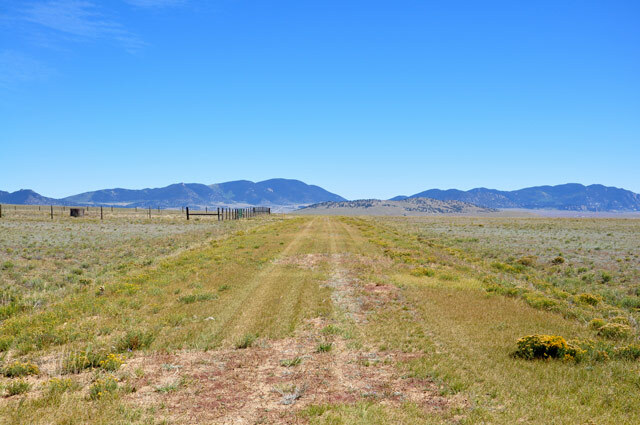 This a great opportunity to own a beautiful Park County property. 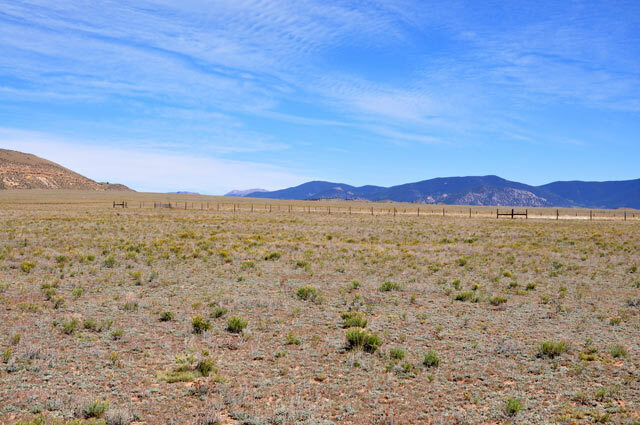 This property is mostly level and has wonderful elevated views of the surrounding mountain ranges The property has maintained dirt road access and is less than a mile from highway 24.